Laos national team defender Ketsada Souksavanh has signed a contract with Thai League 1 Super Power FC. Souksavanh has become the second player from Laos to play in Thailand’s top-flight after Buriram FC’s Lamnao Singto in 2009. The 24-year-old defender started his career in Laos Army FC. 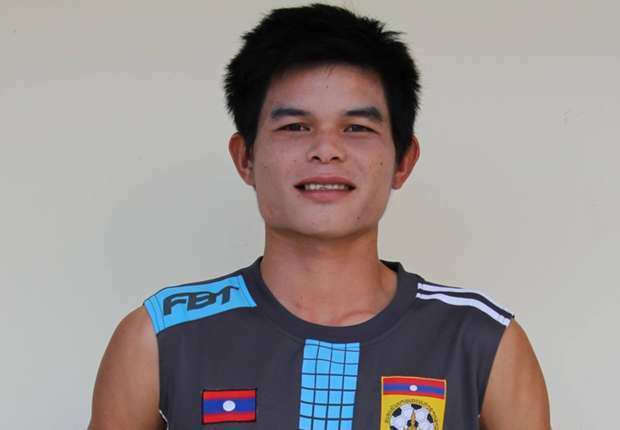 He is not a stranger to Laos football scene, having played for various clubs in domestic football league such as Ezra FC, Nong Khai FC, and recently SHB Vientiane. Souksavanh has made 35 appearances for Laos national football teams and scored 3 goals, including one in the 6-1 win against Timor Leste in 2010 AFF Suzuki Cup group stage.